Oak Brook, Illinois is located just 20 miles west of Chicago, in DuPage County. With a population of over 8,000 residents and easy access to many major highways and interstates, Oak Brook is a popular Chicago suburb for commuters, families, and business owners. Known as a “national and international corporate center,” Oak Brook is the headquarters for a variety of business, ranging from Fortune 500 companies to local independent shops. Some of the more notable corporations that call Oak Brook home include: Newell Rubbermaid, Ace Hardware, TreeHouse Foods, Blistex, and McDonald’s. With a variety of shopping, dining, and entertainment options, including Oakbrook Center and Drury Lane, Oak Brook offers something for everyone. 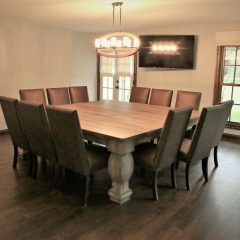 Rustic Elements Furniture is a custom furniture shop located near Oak Brook, in Joliet, IL. 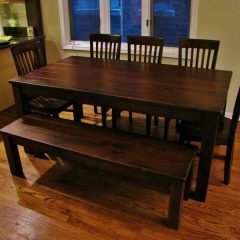 We specialize in custom wood tables, but build a wide variety of pieces, ranging from custom media centers and storage furniture to office furniture and bedroom furniture. Our furniture is built using the highest-quality wood available and is made to stand up to bleach, wine, nail polish, and other spills. 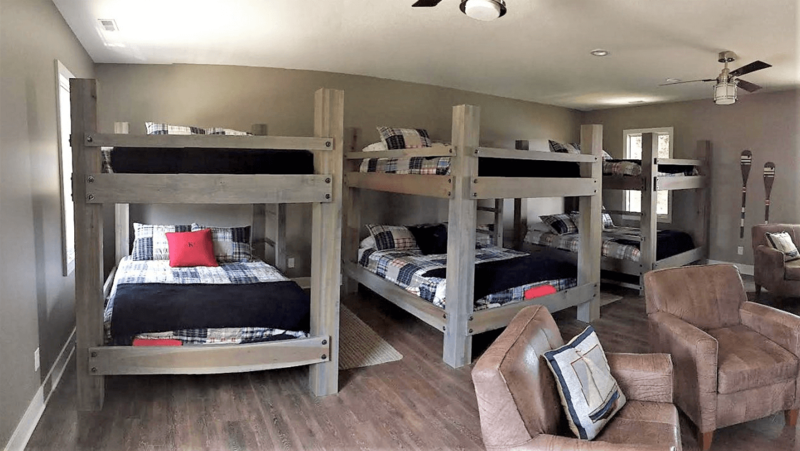 At Rustic Elements, the satisfaction of our customers is our top priority. 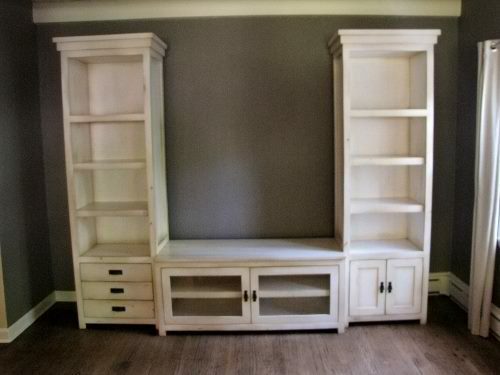 We work with you to build a piece of furniture that is customized to your exact needs. 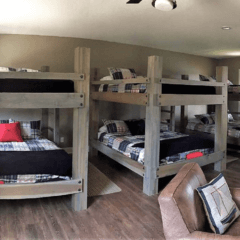 You tell us the style, type of wood, level of distress, and dimensions, and we’ll bring your vision to life. If you live in the Oak Brook area, feel free to stop by our shop to see examples of our furniture and meet with our owner, Scott, in person. 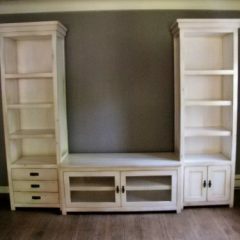 If you’re interested in our furniture, but don’t have time to wait for a custom piece to be built, check out our current inventory of pieces available for immediate purchase. 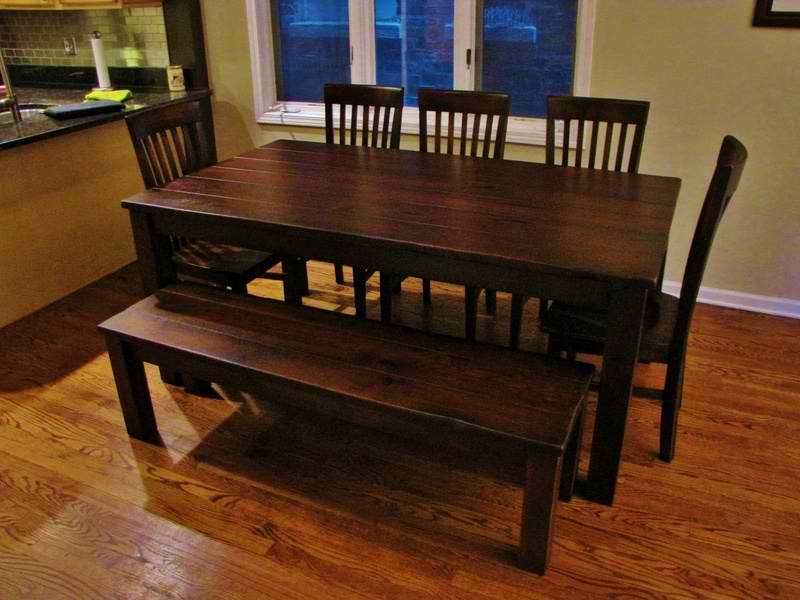 Contact Rustic Elements Furniture today to start planning your custom table, kitchen island, bench, or desk!